Take some modern style to the lanes with this Purple Cheetah Viz-A-Ball by Brunswick. This ball is sure to catch some attention and knock down some pins along the way. Hello TK. Unfortunately, at this time, bowling.com does not offer WWF bowling balls. Unfortunately, those balls have been discontinued from our site. 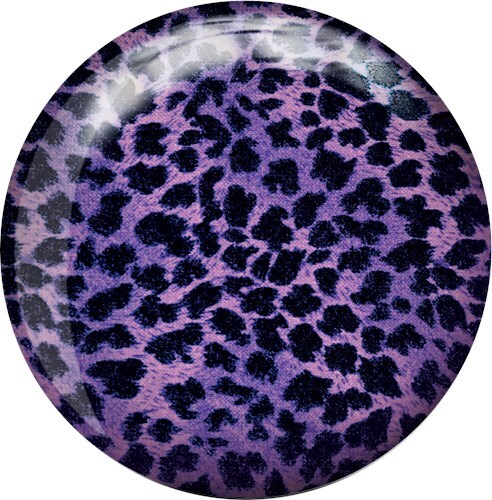 Due to the time it takes to produce the Brunswick Purple Cheetah Viz-A-Ball ball it will ship in immediately. We cannot ship this ball outside the United States.